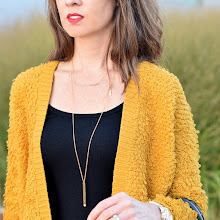 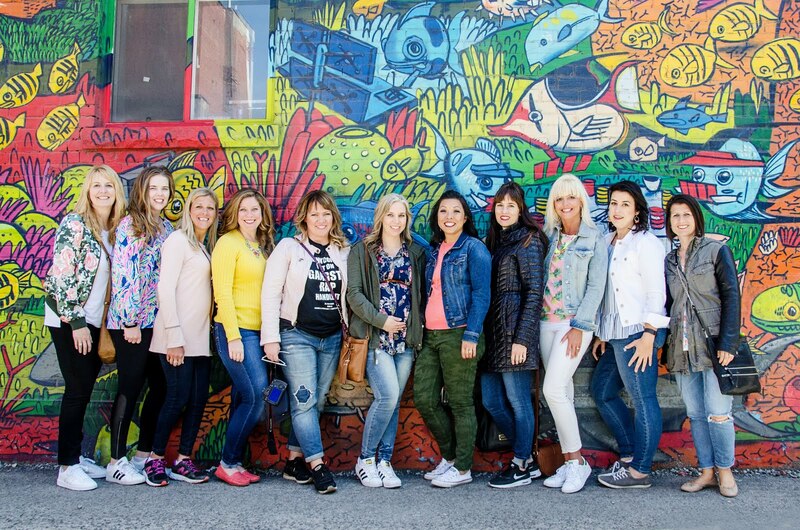 Hi, this is Lisa from Daily Style Finds. 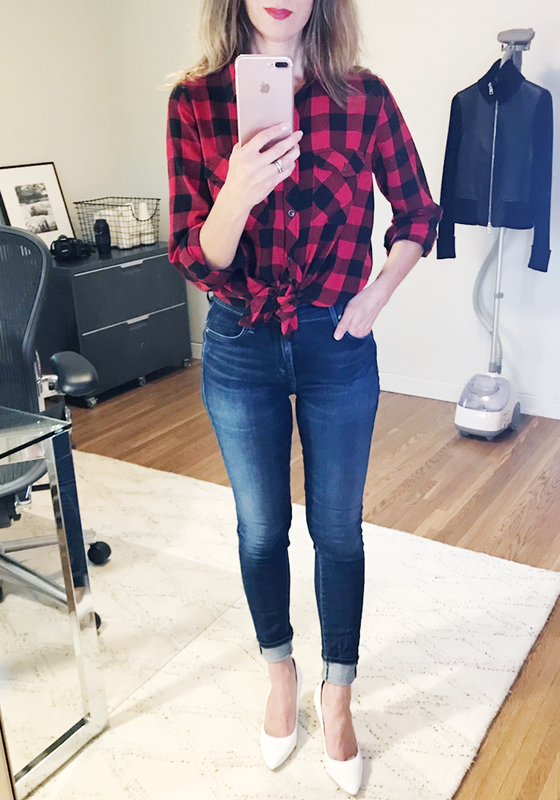 I am so happy to be hosting this week’s Fall Fashion - all things plaid! 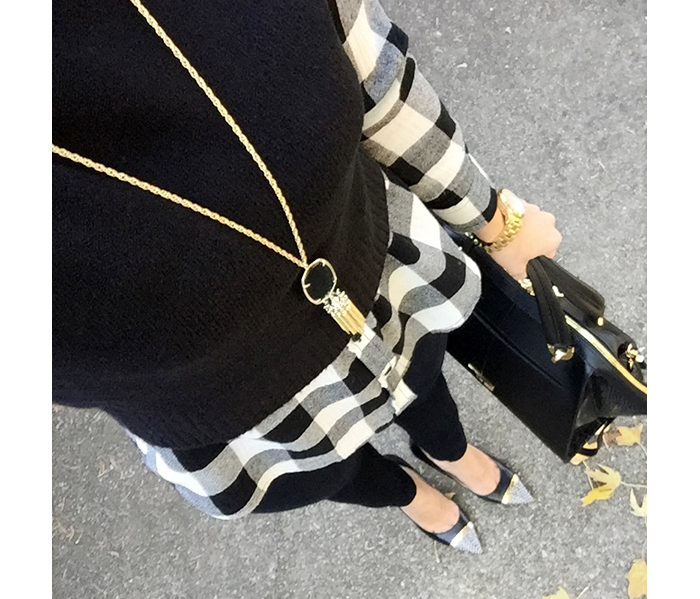 Plaid is one print that I like to wear (the other being leopard). 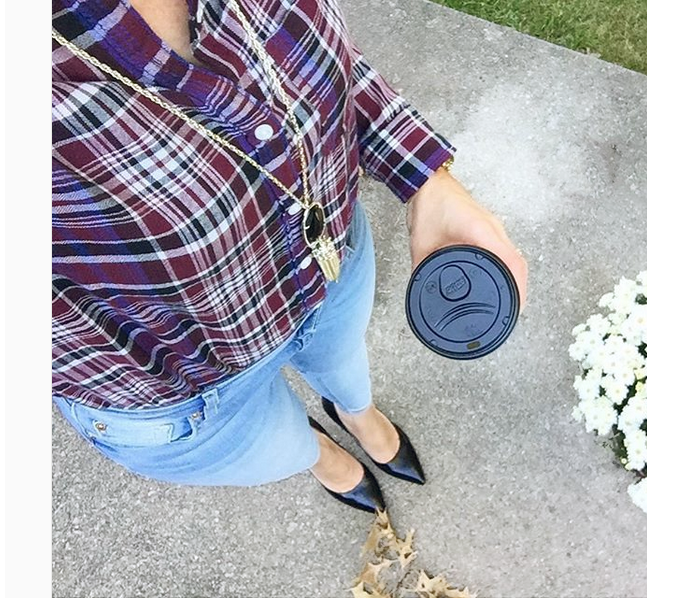 Here is a round up of a few of my plaid Instagram looks. 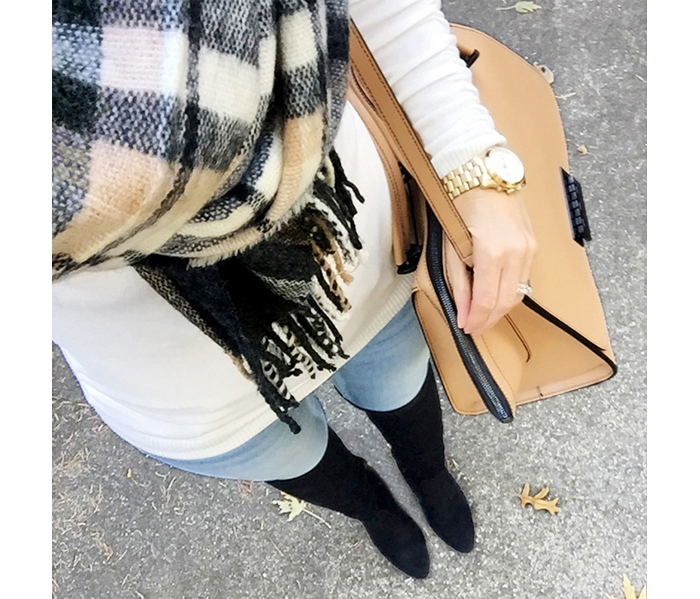 These are my favorite over the knee boots - they are only $60! 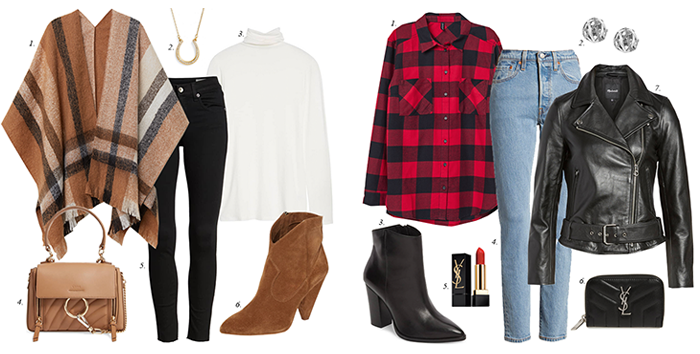 And, two more ways to style plaid. 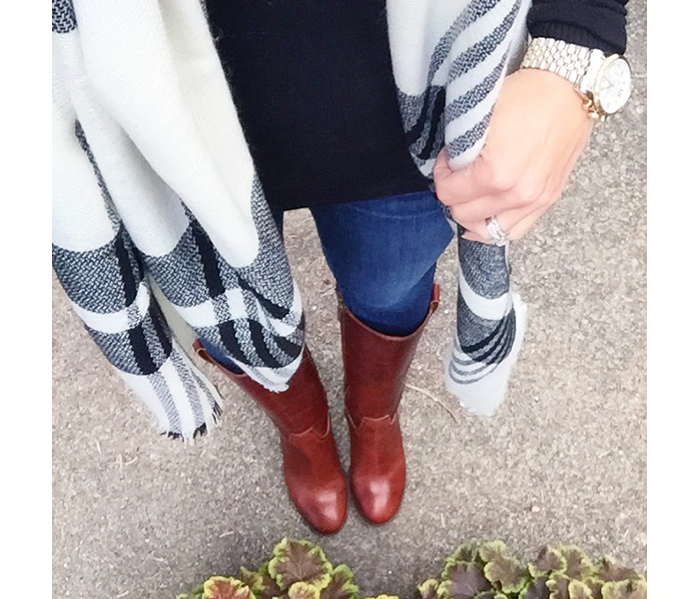 How about this plaid poncho that is only $35?!? 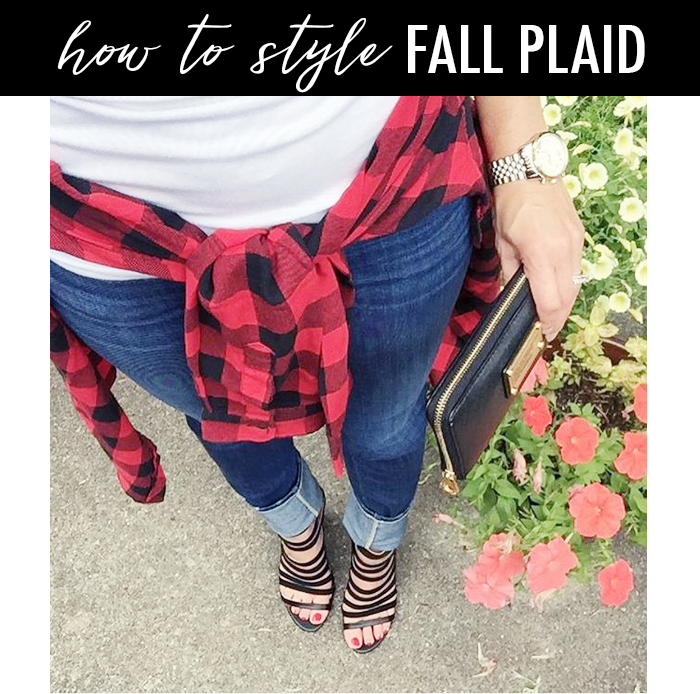 And, my favorite is this red buffalo plaid - styled with my white pumps!